The Colombo Dockyard (CDPLC) inked an agreement with Panasia, Korea as a partner for Ballast Water Management Systems (BWMS) and Scrubber installation recently. This collaboration with Panasia will allow Colombo Dockyard to offer this service of installation of BWMS and Scrubbers to its clientele. 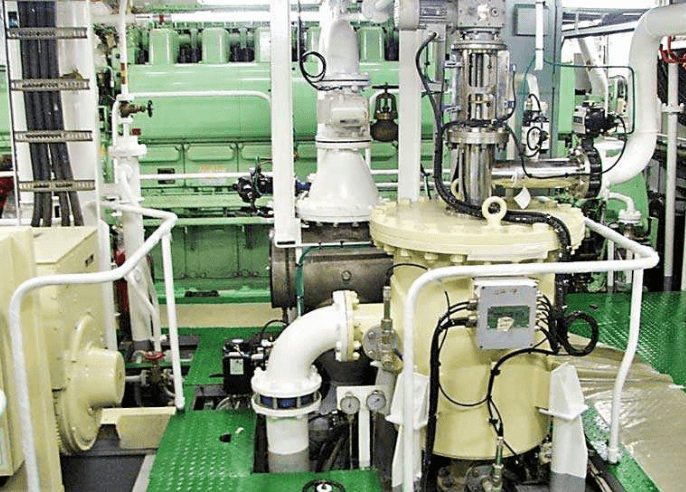 Colombo Dockyard has already installed eight Panasia Ballast Water Management Systems on its new construction vessels; this is an added positive factor for shipowners to look at Colombo Dockyard confidently for repair and installation solutions of BWMS. Panasia is a highly reputed manufacturer; to date, it has received BWMS orders for 1,300 ships and 250 ships are already being operated by shipowners worldwide. The synergies will give superior solutions to the shipowners to upgrade the vessels cost-effectively and efficiently to meet the required regulatory conditions. Colombo Dockyard has successfully adopted all the required guidelines of the BWM Convention, implemented and installed in its new build projects with approval and certification. Currently, it has its ninth BWMS installation in progress on its latest newbuild, a cable layer vessel for a Japanese client. Colombo Dockyard operates in collaboration with Onomichi Dockyard Co. Ltd., Japan since 1993, a successful partnership spanning over 25 years specialising in ship repairs, shipbuilding, offshore and heavy engineering. Present for the collaboration agreement signing from Panasia were Marketing Head Manager/Senior Director Jack Lee and Asst. Manager/Marketing Team Jake Shin and Brijesh Advani. Representing the Colombo Dockyard team were Managing Director D.V. Abeysinghe and Chief Operating Officer Hideaki Tanaka.